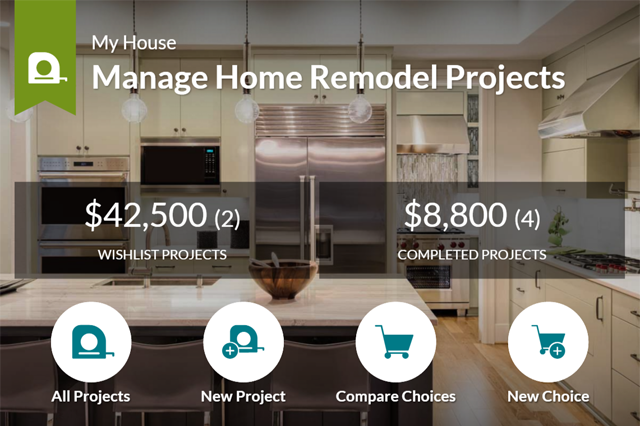 Plan and manage all your remodel, landscaping, and design projects. 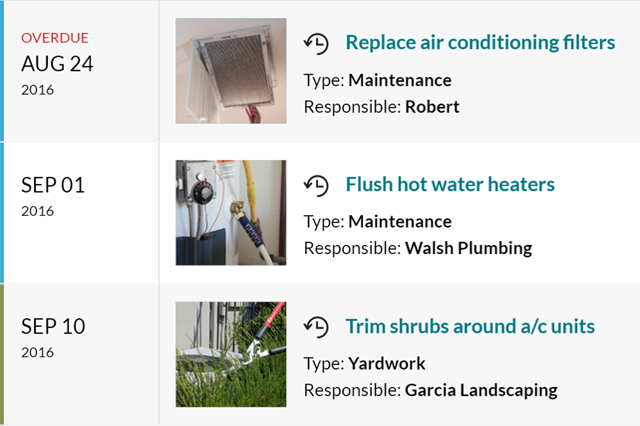 Save money and stay in control by tracking your shopping research, budgets, costs, photos and documents. 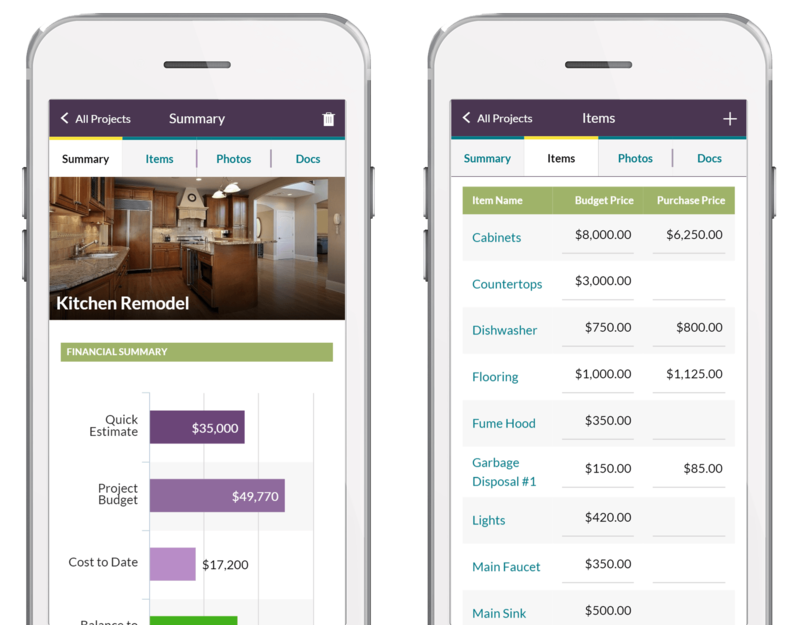 Keep your home safe, healthy, and operating efficiently with HomeZada’s automated home maintenance schedule that automatically reminds you of important seasonal checklists. 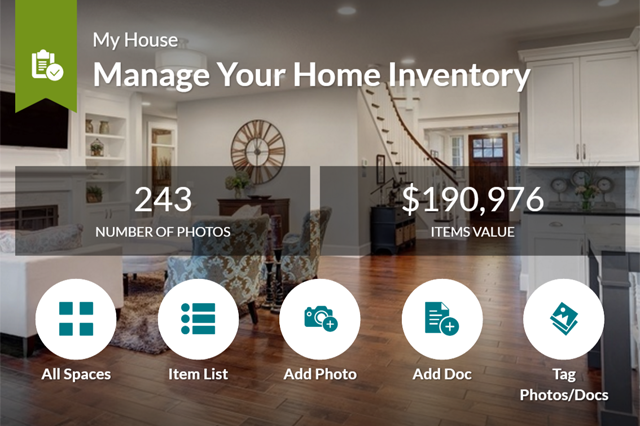 Make sure you are properly insured and prepared for any fires, burglaries or natural disasters by having a home inventory that includes photos, documents, receipts, and videos. 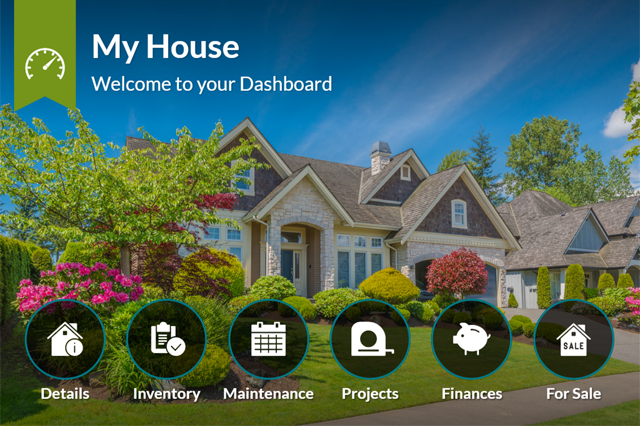 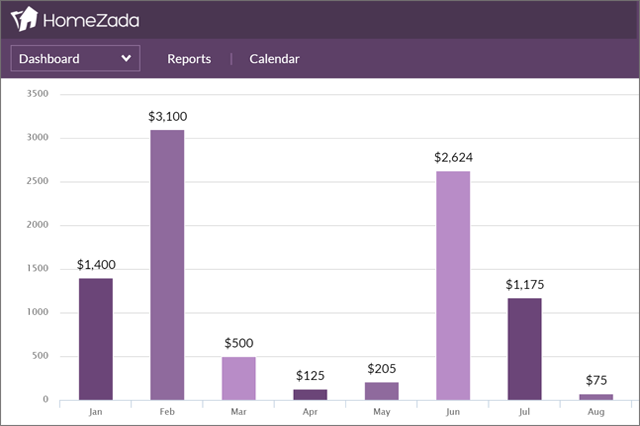 Stay in control with multiple dashboards that automatically keep you up to date on various financial metrics such as home values, household expenses, completed projects and maintenance costs. 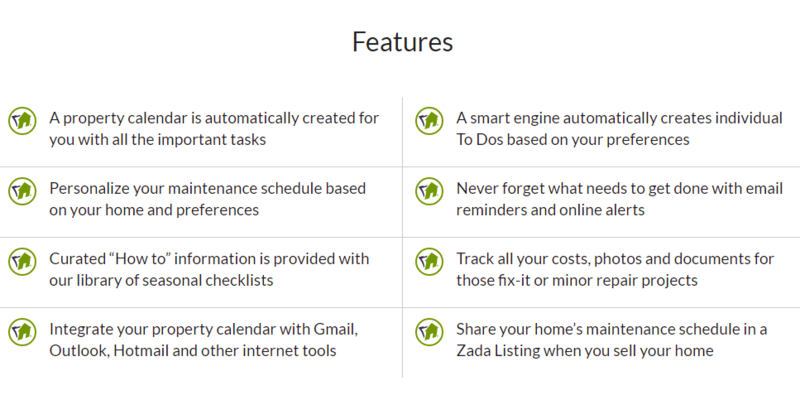 Building a Digital Home Profile helps in the future when you want to sell your home by allowing you to publish a Zada Listing to differentiate your home with more data and information for buyers to view. 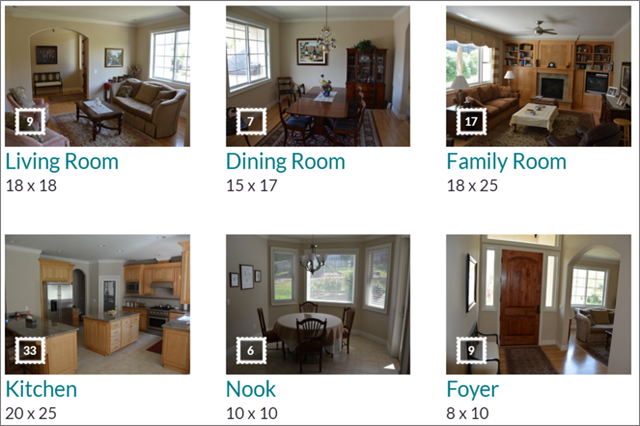 Learn about how managing digital home information saves money and improves value when owning, selling, and buying homes. 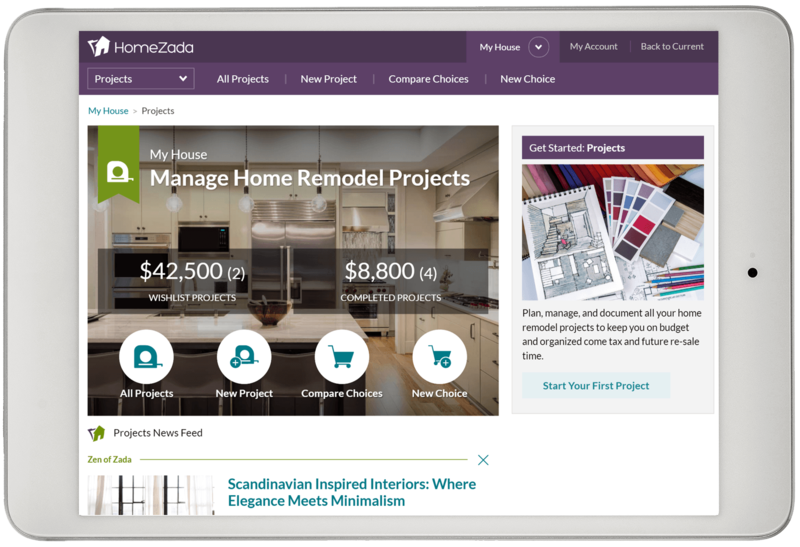 Contact Us Now For More Information About HomeZada!